Sinemia has been encroaching on MoviePass’s territory for months. But now that MoviePass has abandoned its unlimited movie plan, its Turkish rival is adopting a similar model. Granted, Sinemia’s new unlimited plan is $30—three times more expensive than what MoviePass was charging for unlimited. 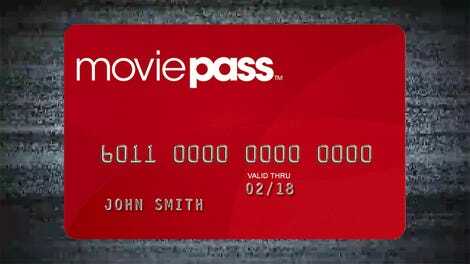 MoviePass’s $10-plan now only allows users to watch three movies each month. 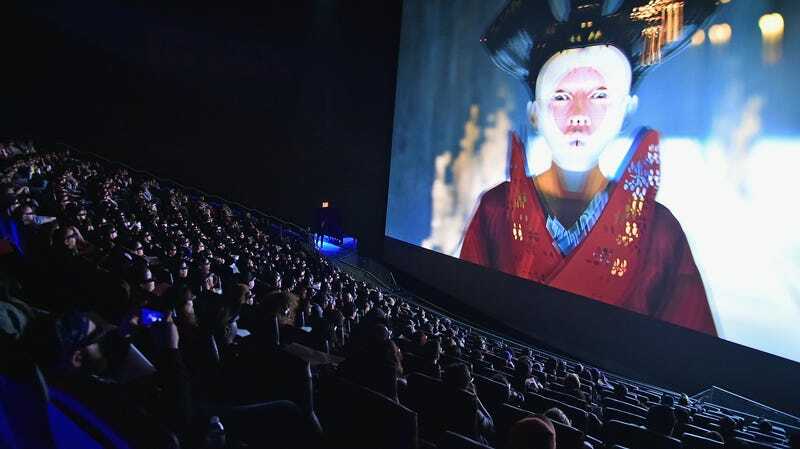 Under Sinemia’s plan, users can see as many movies as they want, but Imax and 3D films are excluded. The average price of a film is about $9, so the plan would pay for itself for anyone who sees at least three movies a month. The plan will be available in the U.S., UK, Australia, and Canada. The announcement also said Sinemia’s plan is a “sustainable, reasonable model for seeing movies on an unlimited basis”—which may as well be a jab at MoviePass’s previous unsustainable model.